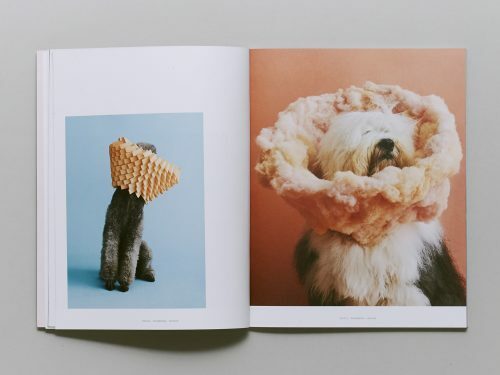 Throughout history, dogs have played myriad roles—from comrades-in-arms to companions at our heels. 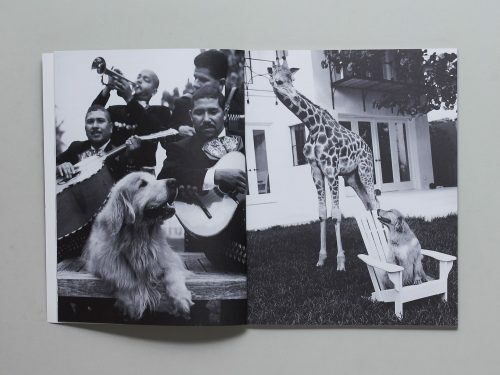 We want to add muse to that list. 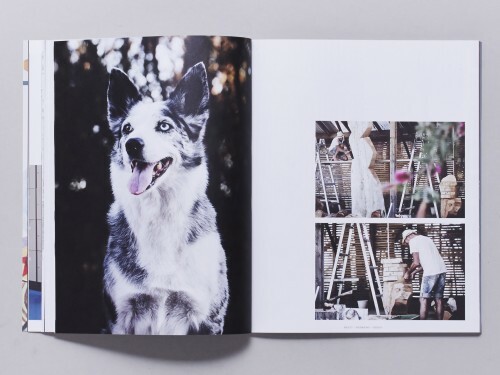 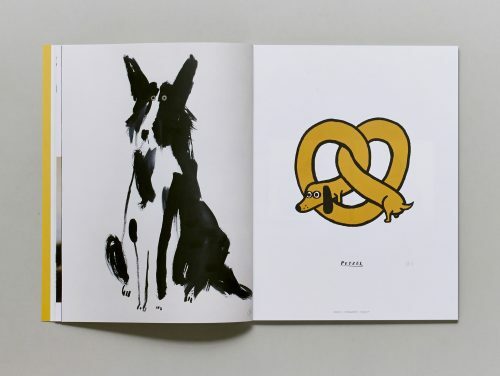 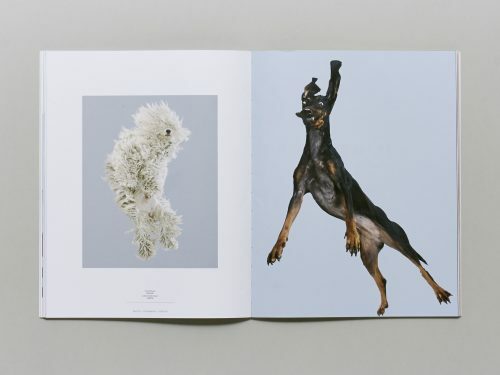 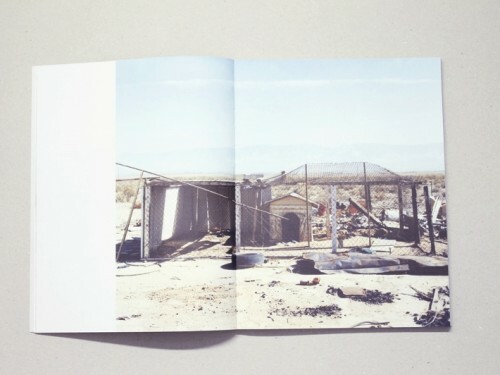 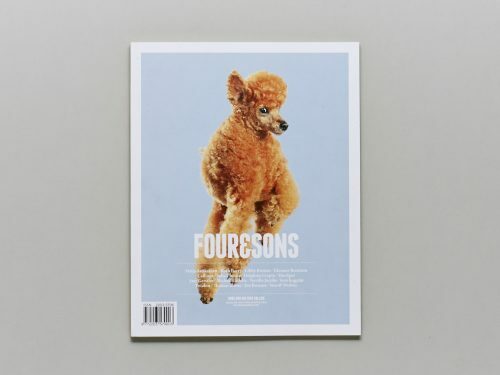 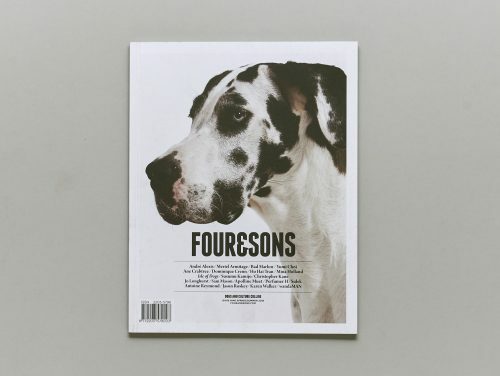 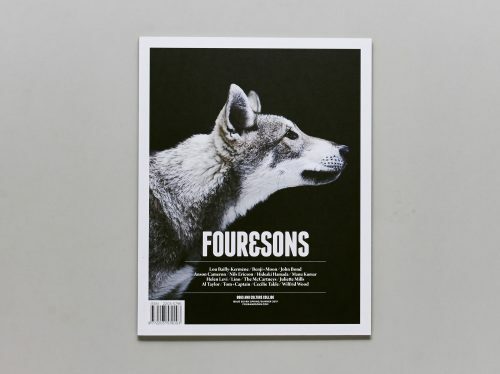 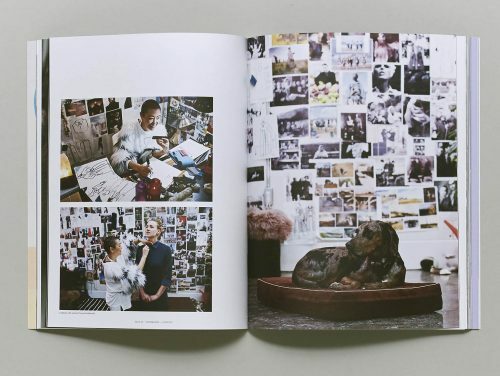 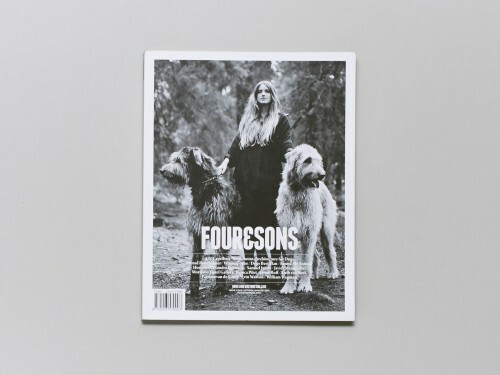 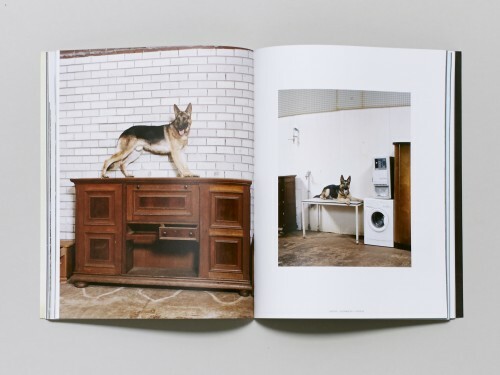 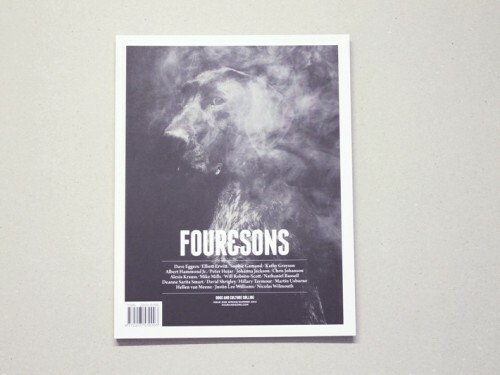 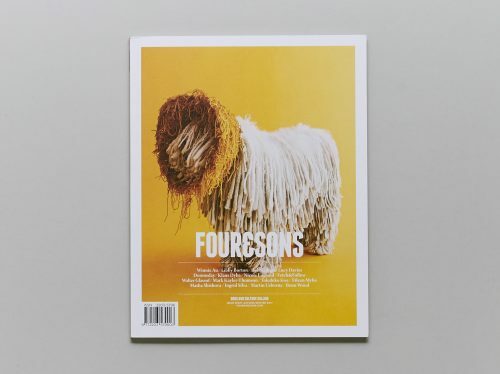 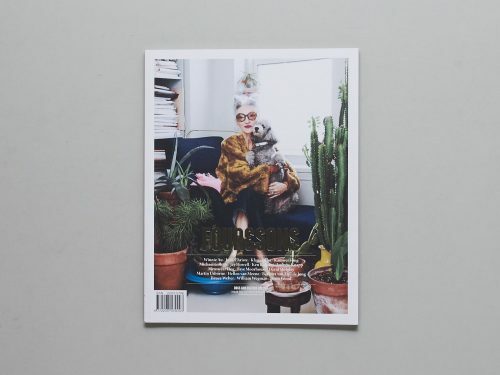 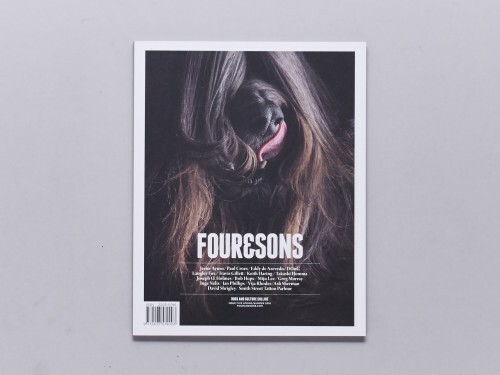 Four&Sons is both a print and online publication where dogs and culture collide. 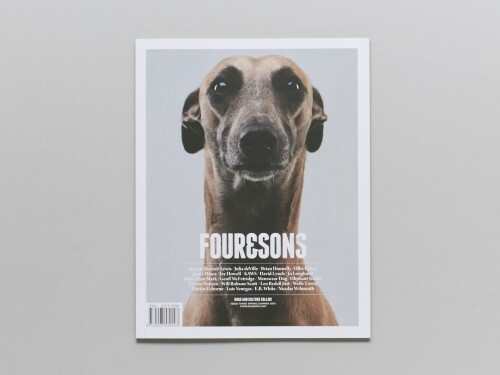 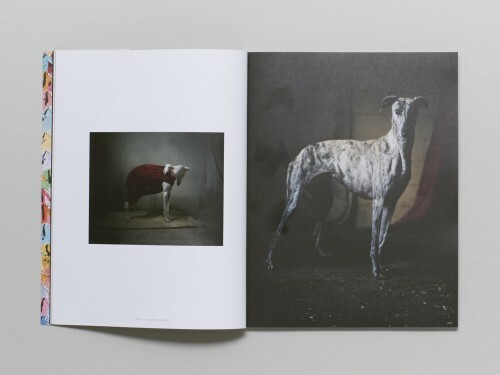 Chronicling the work of interesting people and their interesting dogs, Four&Sons is a guided tour through the worlds of art, photography, music, literature—even maths—as inspired by man’s best friend.